Designers work and come up with some new form of bags constantly. Of course, this is the answer to ever-changing reality and increasing of a number of tasks. Today, road-sports bags stand out in a separate line of classification, and there are a number of reasons. Traditionally, any large bags we call travelling bags. Although all of them look different and have different names: Duffel (duffel bag), Carroll, Tote, and so on. They are different in form and functionality, but we still call them the same. 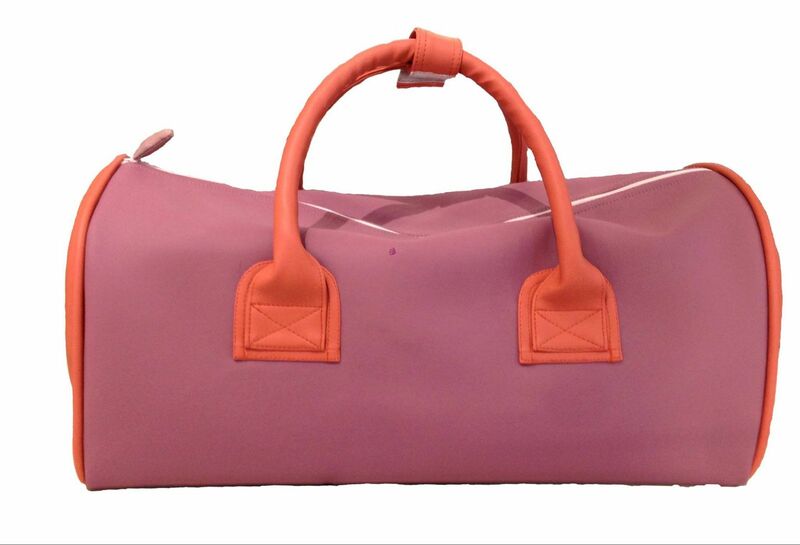 However, in MONATELIER we distinguish travel and sports bags. And what kind of bags are referred to road-sports? As a rule, such a name have small leather travel bags, which you can used every day, going to the gym. As even a small bag you can use in a trip, why it cannot be travelling? As a rule, just a sports bag has not a hard bottom and legs because it is not needed to put somewhere, except a locker at a fitness club. But the road-sports bag has such attributes. Meanwhile, MONATELIER's professional sport models have design features for a particular sport. These features moved into a simple fitness where the bag may have a special pocket for shoes and a water bottle. However, this is not often needed and eats a necessary place. Take, for example, a compartment for shoes. Someone takes big sneakers to the gym, someone takes ballet shoes, slippers, special shoes for weightlifters. All it takes is a different place in this department and to guess what you will bring, the manufacturers, of course, cannot. It turns out that the compartment is too little for someone and still not used, but for someone it is too big. That is why the manufacturers strive for maximum universality. If we talk about natural skin, it is even more justified. Because the material is expensive, the product is also not cheap, and functionality is limited. 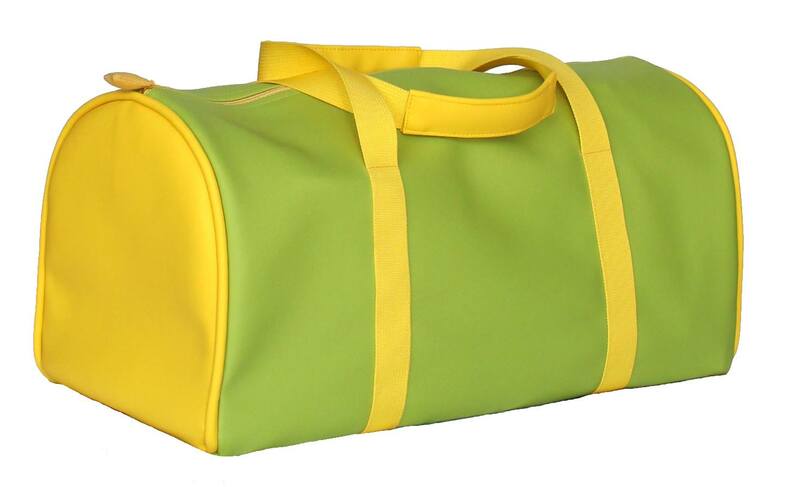 Moreover, the manufacturers go further and unify types of the bags. For example, a travel bag-backpack. It can be used as a travel bag or as a usual leather backpack. Of course, in a case it's made of leather. So, the road-sports bag is a versatile model for sport, rest and travel, which is able to solve a wide range of tasks.